We love A Luxury Travel Blog, and they often have tips for budget travels. 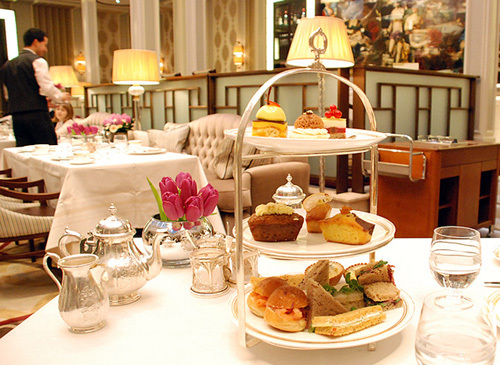 Since we all seem to be on a budget these days, here’s a great link: Top 10 luxury London freebies. And while on the subject of budget, here’s The Guardian’s list of the 10 best budget hotels in London.